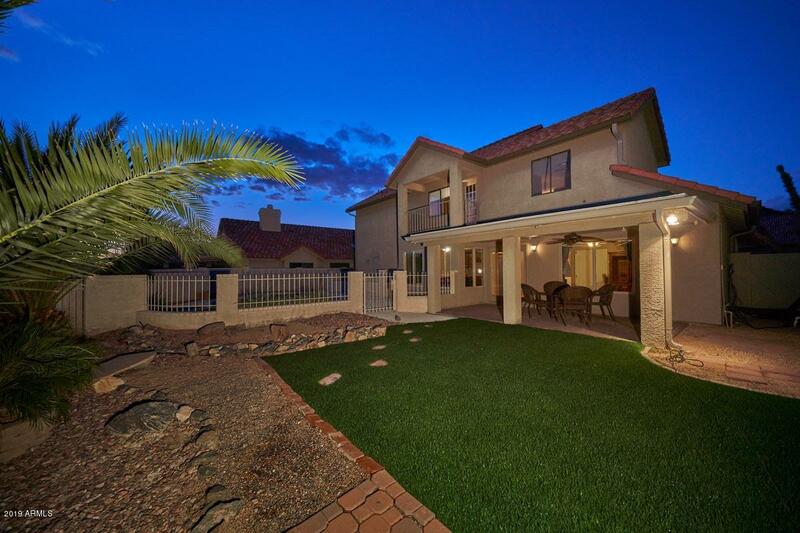 All SAGUARO POINT LOT 1-300 T homes currently listed for sale in Phoenix as of 04/20/2019 are shown below. You can change the search criteria at any time by pressing the 'Change Search' button below. "If you are looking for gorgeous mountain views and a lot of space check out this listing! Travertine and wood floors, multiple living spaces for plenty of room (I have seen the formal living area used as an office and game room), a great amount of cabinet space in the kitchen for plenty of storage, the garage has a very large storage closet for all the extras you can't find space for. RV gate and drive area allows for extra parking. All of this inside the Mountain Park Ranch Community which has"
"House with WOW Factor! 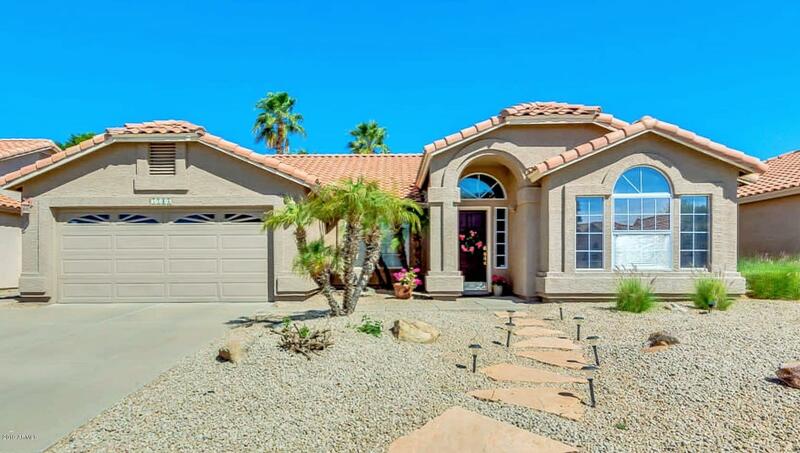 Optimal Location nestled at foot of South Mountain. Desirable *SINGLE* level dream home. Walk to Trader Joe's & shopping, while still enjoying privacy. Vaulted ceilings, gorgeous open floorplan, granite kitchen tops, wood floors, Italian tile, spacious master suite. Large covered patio to cool off poolside on summer nights, low maintenance landscape, Pebble tech pool, palms, waterfall feature. Uniquely private backyard. Excellent neighborhood in #1 sch distr. in AZ. Mounta"